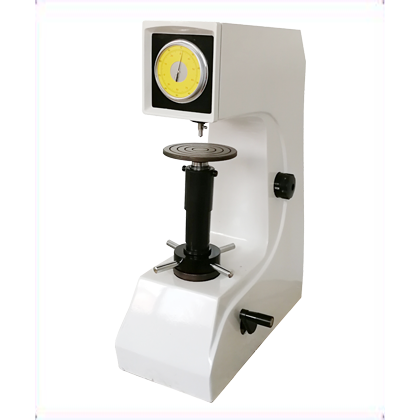 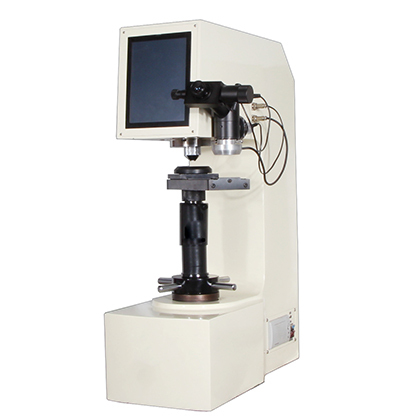 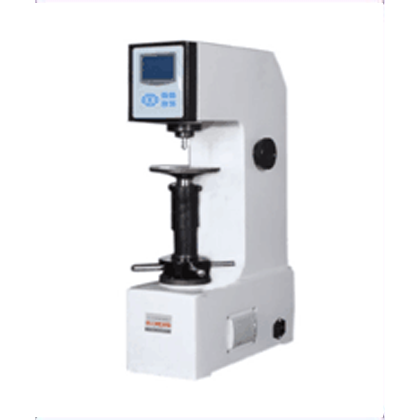 HRS-150 digital display Rockwell steel hardness tester is high precision, stable performance of high and new technology products, interface menu, simple operation, intuitive, convenient, measuring device using grating sensor and computer control, the hardness of the display on the LCD screen directly. 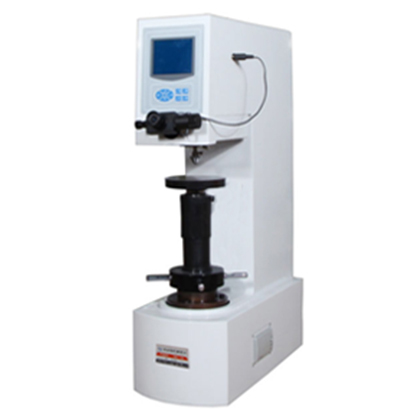 ●The paint for automobile pearls is excellent, excellent in paint quality, strong in scratch resistance, and bright in color for many years. 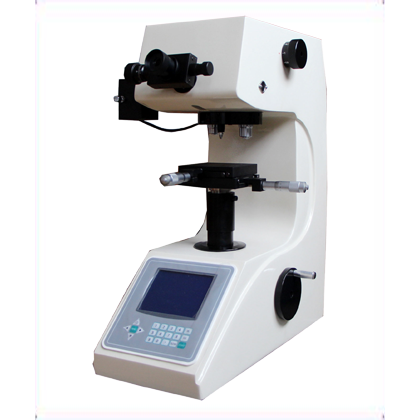 ●By using LCD screen interface, we can display and set up the current test ruler, test force, test pressure head, load holding time, hardness conversion value type and so on.